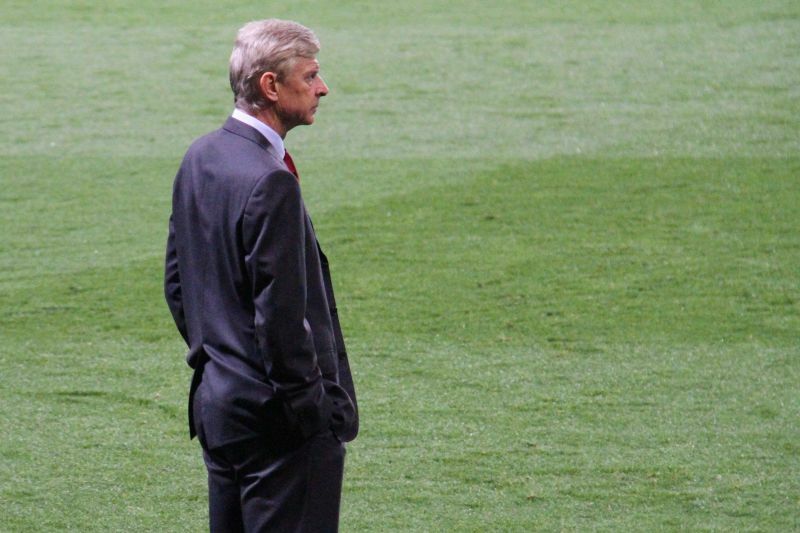 Few would have predicted Arsenal picking up many points in their opening two matches of the season. Manchester City at home and Chelsea away are two of the most difficult opponents they would face in the league. The mass-walkout during Arsenal’s 2-0 defeat to City, where only one third or so of the stadium actually stayed until the end of the game, is cause for concern. Loyal fans should support their club whether they win, lose or draw, and although this type of action used to be justified as a result of Wenger remaining at the club, surely there can’t be too many excuses now? It looked like it was going to be another heavy away defeat in just the second week of the season when Arsenal found themselves 2-0 down to Chelsea after just twenty minutes. Despite coming back well to make it 2-2 before half-time the Gunners went on to lose 3-2, ensuring that they failed to score even one point in the league from the first two matches for the first time in 26 years. Some, admittedly a minority, are ludicrously calling for Unai Emery’s head already after not seeing too much change and many negatives that hampered the Wenger era still being prominent. Of course, the majority of fans are happy to give the former PSG and Seville manager more than just two matches to rebuild this broken squad. But more patience is needed in order for this team to be successful under the new man. 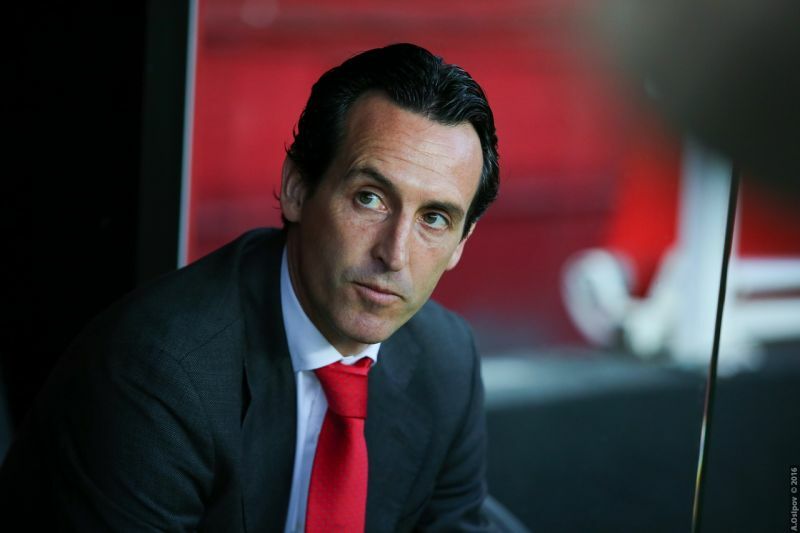 Unai Emery has proven that he is a top-class manager – he elevated Seville from relative obscurity into the upper echelons of European clubs. Okay, he never managed much in the Champions League with Seville, but their complete dominance over a three-year period, winning three Europa Leagues in succession is unprecedented. At the helm of PSG, he got somewhat unlucky with a few draws in the Champions League, but won everything he needed to win domestically. Yes, it’s the French league, but it is not just a case of putting any average manager at the helm and expecting the trophies to come in abundance. It is about patience and faith. Having faith that this is the right man to guide Arsenal back to the Champions League and back to challenging for the league once more. Emery has the pedigree, the acumen to win trophies and succeed at a club like Arsenal. So just give him the time he needs to rebuild this badly-broken side. 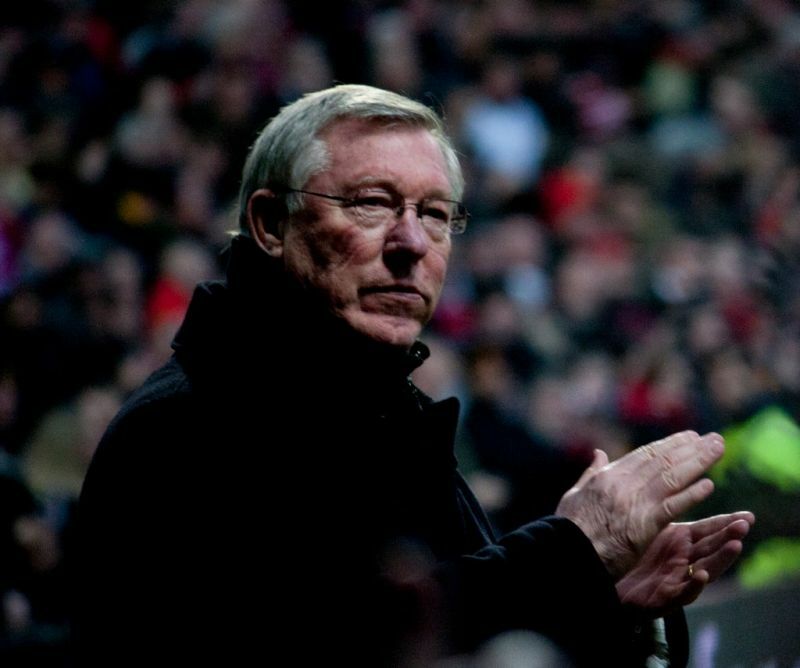 If comparisons with United after Ferguson are taken into consideration, it is clear that rebuilding a club that has been influenced by one man for decades takes a long, long time. Jose Mourinho, Louis Van Gaal and David Moyes are all top managers, yet they also struggled to emulate the success that Old Trafford came to expect following Ferguson’s reign. Since Fergie left, Manchester United have even been dubbed the most boring team in the league. Taking nothing away from Van Gaal and Moyes’ managerial accomplishments, but Mourinho is a step above them. He has won the Champions League at two separate clubs, one of course incredibly being Porto, the league title in every country he’s managed in, as well as a host of domestic trophies and a Europa League as well. If recent reports are to be believed, he is struggling massively at the moment and despite given United their most successful post-Fergie years, he is still underperforming and under serious threat of losing his job. So this just shows that it is perhaps not even about finding the best manager out there to manage a team, but rather finding the best fit. Going back to United, where Moyes and Van Gaal perhaps did not have enough in the tank to manage the side – or were even ready to take on such a monumental job – Mourinho’s problem is that his style of football clashes with United. Emery does not have that problem, and he is certainly capable of achieving the modest ambitions that the board set for Wenger continuously over the past decade. 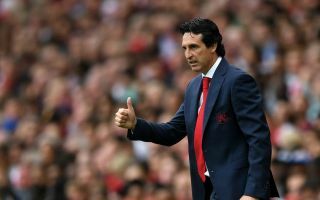 Current pundits have claimed that it will take as many as two seasons for Emery to begin to get the team playing his way of football with the right personnel. It took Pep Guardiola three transfer windows to get a team he saw was fit to execute his desired style of football, and he inherited a squad with much more quality than Wenger left Emery. Arsenal need to give Emery a minimum of two years, not even to compete for titles, but simply to show real signs of progression. Bar any epic capitulations, just ignore results league tables and match results for the next two seasons and get behind the manager. If, from then on the bad habits picked up under Wenger, such as boneless away performances are still present, begin to ask questions. Give the man some time. Have a little faith. Be patient.